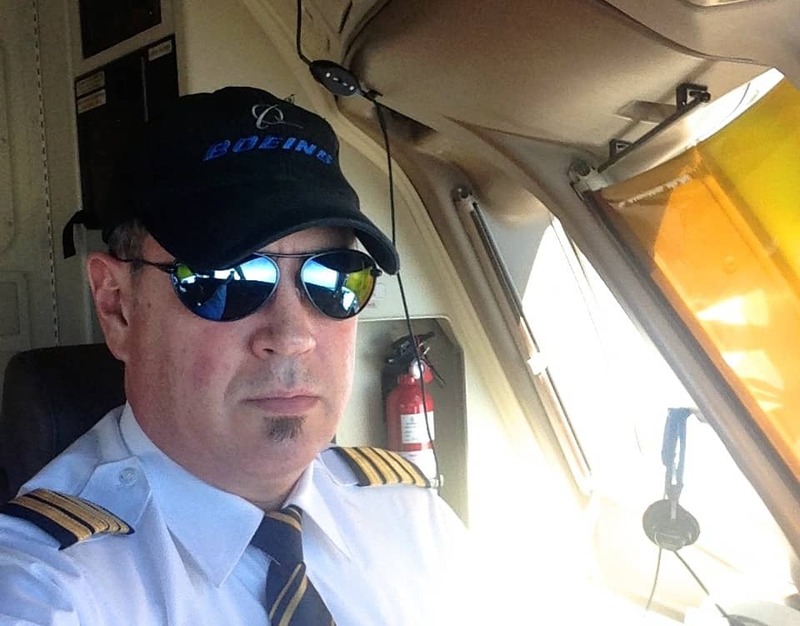 Here is a personal account from one of our pilot customers, who kindly wrote in with his pilot sunglasses review. “I was in need of getting myself a pair of prescription sunglasses. I’ve been working as an airline pilot for the past 24 years, most of them without a decent pair, so I decided to go searching for the best ones. I came across Bigatmo’s web page, and after a good research about them and some thorough reviews of other brands, I went for Bigatmo’s; the best decision ever. The sunglasses are superb, really light weight. I wear them for almost seven hours straight during my flights without even noticing them. They don’t distort the colours in the cockpit instruments, while still giving you an excellent protection from the sunlight. The product is well finished in all aspects, and the best part of it, they make me look good when I’m wearing them. Plus, their customer service is as good as the sunglasses itself, really friendly and diligent to accommodate any requirement you may have. Bigatmo’s in action, enhancing pilots vision in the high contrast environment of the flight deck.